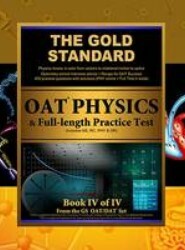 The Gold Standard OAT Physics with Practice Test begins with advice as to how to improve your grades, how to prepare for the optometry school interview including strategies and sample interview questions, and general OAT strategies. 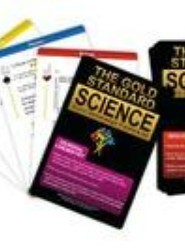 4 individual soft cover books in a boxed set with innovative approaches to biology, general & organic chemistry, QR, RC, PAT; over 2000 practice questions including online + books + tests. 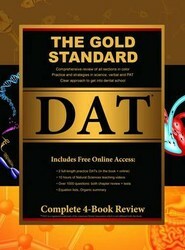 Comprehensive biology review in color covering molecular, cell, systems and plant biology, animal behavior, ecology, biochemistry and more. 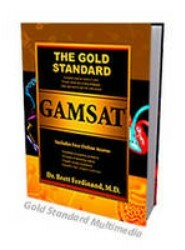 "The Gold Standard QR and RC" provides a comprehensive review of math and English reading skills. 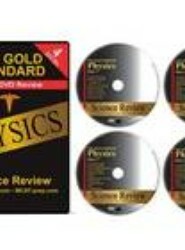 Chapters contain review content and strategies that are followed by practice multiple-choice questions with helpful explanations.